So I've decided to jump in and take part in my first One Room Challenge as a Guest Participant!! Not familiar with the One Room Challenge aka ORC. Here's a little info from the fabulous host of ORC Linda from Calling it Home. 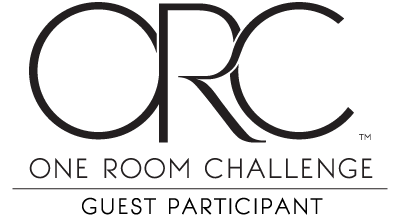 The One Room Challenge™, currently in its tenth season, is a widely anticipated biannual event every April and October. Each round, twenty design bloggers take the challenge and transform a space. Every Wednesday, the designers document their process while sharing their sources and professional advice over the six weekly posts. To date, more than 1,000 rooms have been transformed through the One Room Challenge™. 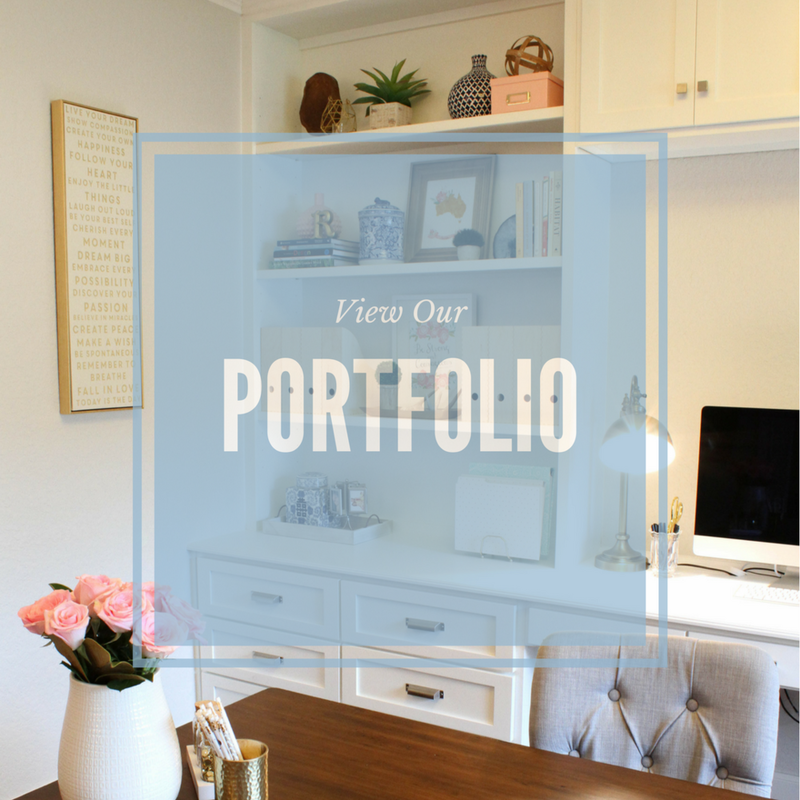 Since we just moved into our house, I could have chosen any room, however since I work from home my office is on the top of my to-do list, as you can see from the pictures below, it's in desperate need of some organization and beautifying!! And how it looks today!! In California my office consisted of a small desk confined to the corner of our living room, now I have a nice big office space to make my own. I can't wait to share the transformation with you!! Be sure to check out the other participants here and come back each week to see the progress.